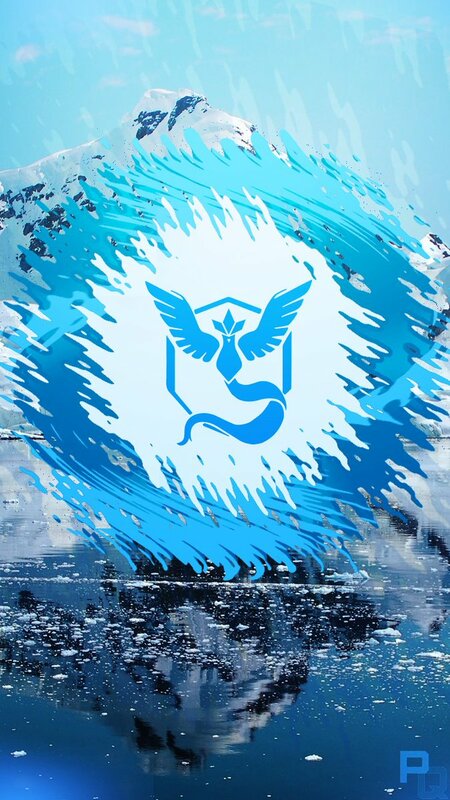 This part III in our collection of Pokemon Go Mobile Backgrounds this one focuses on backgrounds specifically related to Team Mystic. 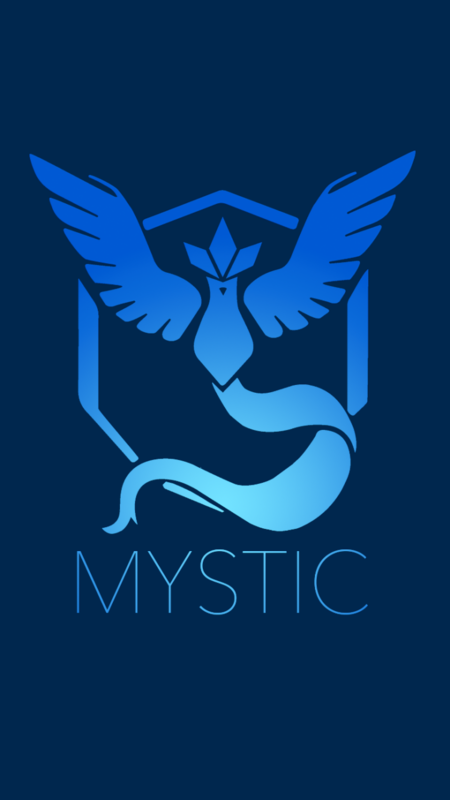 Some of the artwork for Mystic simply focuses on the team logo, others use the mascot of Team the feared, Legendary Pokemon, Articuno. My four year daughter old looked up at me the sweetest puppy dog eyes. A thought occurred to me in this moment. Why the heck did I not think of that. 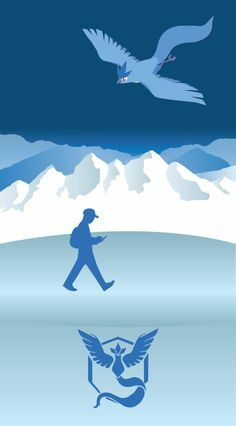 This is a mobile game that has people buying hats and shirts to show their Pokemon pride, why on Earth had I not switched my phone background. 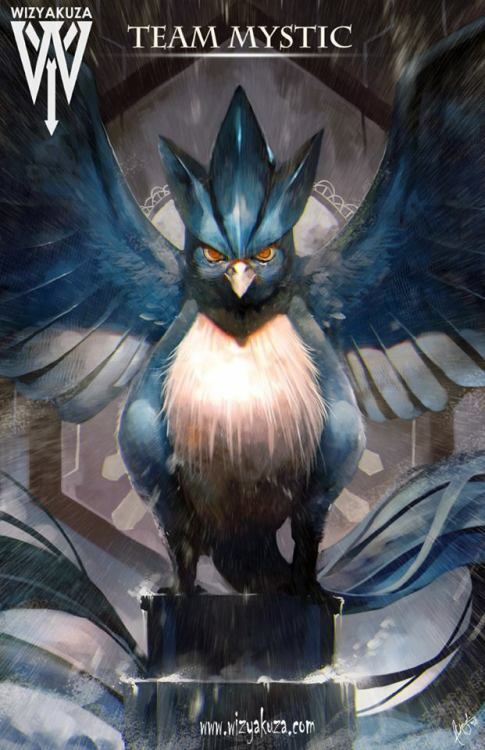 4 year old gauntlet dropped, I accepted the challenge to find a great Pokemon mobile background.